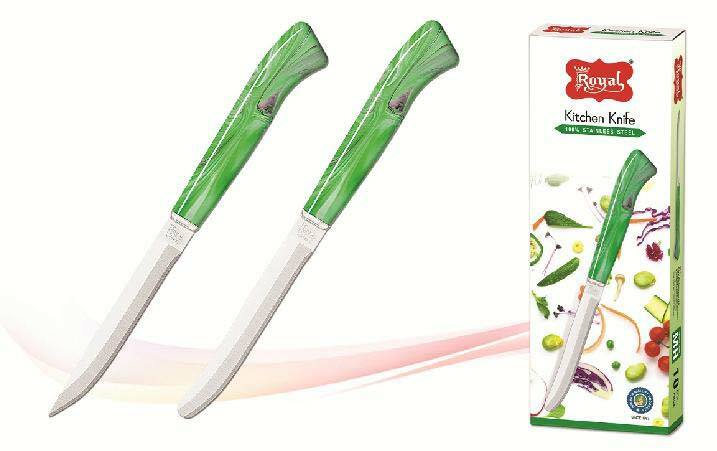 We are counted amongst the leading Manufacturers, Suppliers, and Exporters of Marble Kitchen Handle. We are based on Rajkot, Gujarat, India. 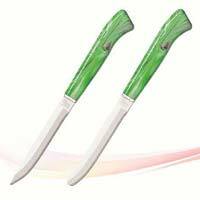 We offer Small Marble handle Knives and Big Marble Handle Knives. We use the best quality materials and updated techniques for manufacturing them. The marble handle is apt for a perfect grip. 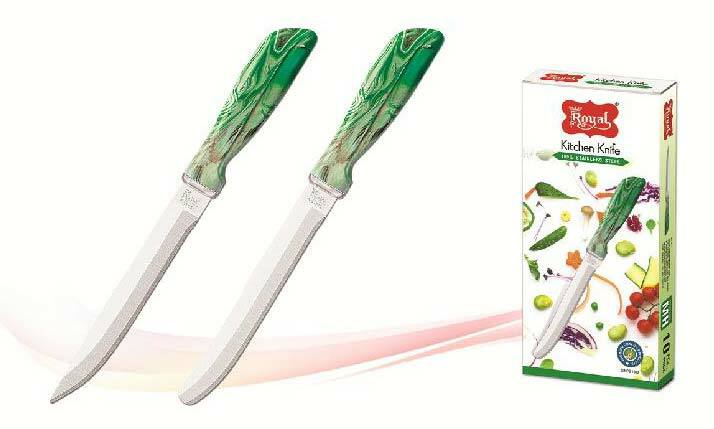 Our offered knife is proficient in slicing vegetables and fruits. We manufacture it with a high level of precision. 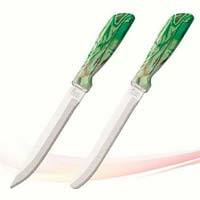 Our Marble handle Knife is highly acknowledged for its perfect finish and optimum functionality. We make it in accordance with the latest industrial standards and norms.